UK has suggested changes to its talented IT workers visa policy that could rise in costs for companies and creates difficulties transferring workers. 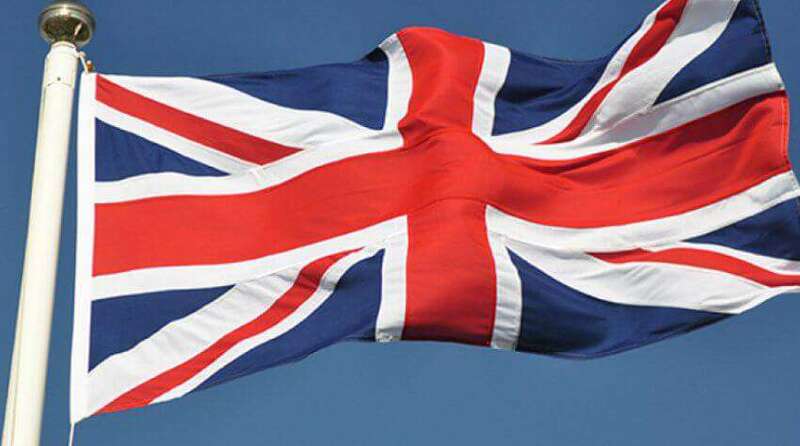 The UK is the biggest market for Indian IT companies and accounts for the few of their export revenue, amounting to about $19 billion yearly, stated by National Association of Software and Services Companies (Nasscom). According to a web sources, The UK’s Migration Advisory Committee (MAC) has proposed increasing the minimum salary level of IT employees entering the UK for short or long terms to £41,500. It has requested for immigration health surcharge and immigration skills charge to be levied on each employee sent to client sites in the UK, which will have an integrated impact of £1,200 per applicant for a year. Leading Indian IT companies, involving Tata Consultancy Services, Infosys and Wipro, relay on intra-company transfer visas, which are a part of the UK’s tier-2 visas. Nasscom needed UK to rethink the panel’s proposals. “We are disappointed that companies leveraging Indian talent in information technology domain are singled out in the report. The UK and India enjoy strong trading relationships: the commitment to increase trade was renewed when Prime Minister Modi visited the UK in 2015,” Nasscom president R Chandrashekhar stated in a statement. In 2014, tier-2 visas accounted for an inflow of 52,478 people into the UK, according to the web reports. BackTheMac, a group that campaigns opposing the use of intra-company transfer (ICT) visas, evaluated the number of Indian workers using these permits at 36,762 by December 2014. The web report stated Indian IT workers comprise most of the migrants are using ICT visas. To minimize migration through the tier-2 route, “price should be the main mechanism” and higher costs would likely reduce demand, according to reports.”In the medium to long term, the battle will be not about costs, but about getting adequate numbers of technically skilled talent in Western Europe, given the increasing average age of workforce and eroding levels of technical skills,” stated Sanjoy Sen, a doctoral research scholar at Aston Business School in the UK. Indian IT firms should focus on providing high-value client solutions, better innovation and make more judicious use of offshore and inshore delivery teams, he continued. The MAC also suggested creating a new category for third party contractors of IT firms. The MAC’s suggestions are frequently accepted by UK Home Office.